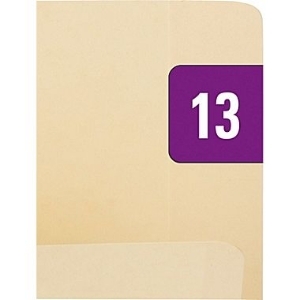 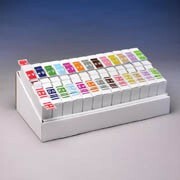 MTM Business Systems offers year bar color code labels for file folder filing systems. 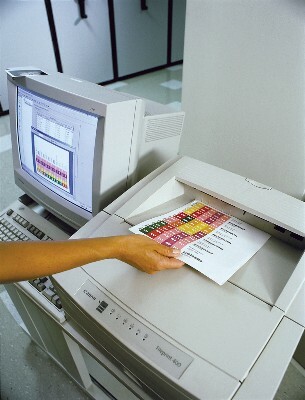 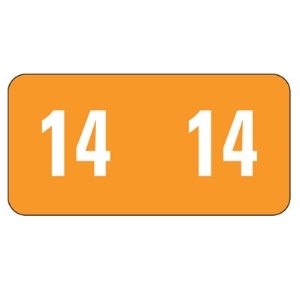 Color coding will speed finding and refiling actions and prevent misfiles before they occur. 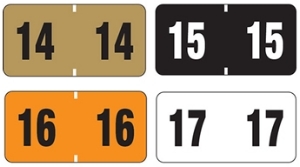 Call 800-699-1191 for pricing on our file label options.